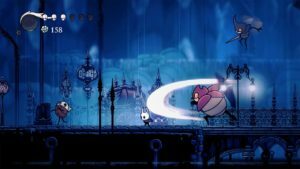 Hollow Knight is a thrilling, 2D adventurer from indie developer, Team Cherry, which has just been added to the Nintendo eShop this week. 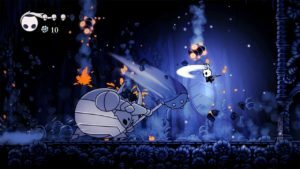 Hollow Knight is available for purchase, digitally for $15. 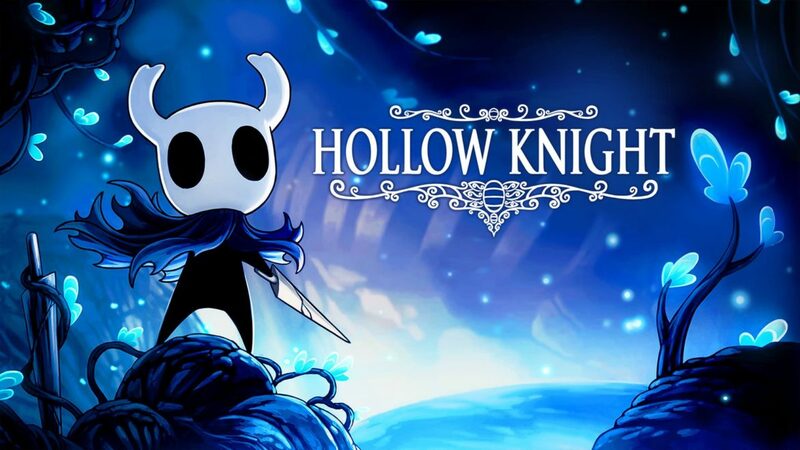 The game includes all content previously released for the PC version; Hidden Dreams, The Grimm Troupe, and Lifeblood. It will also allow access to the final DLC pack, Gods and Glory, due out later this year. 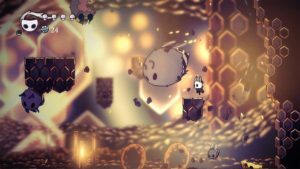 If you’d rather hold out for a physical release, developer Team Cherry has announced one will be coming soon. 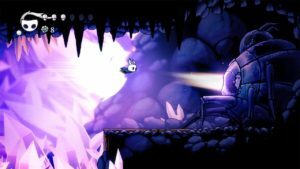 (UPDATE 11/12: Team Cherry has announced that the physical release has been cancelled, at least for now). Watch a trailer for the game on the Nintendo YouTube channel. Here’s a few in-game screenshots.